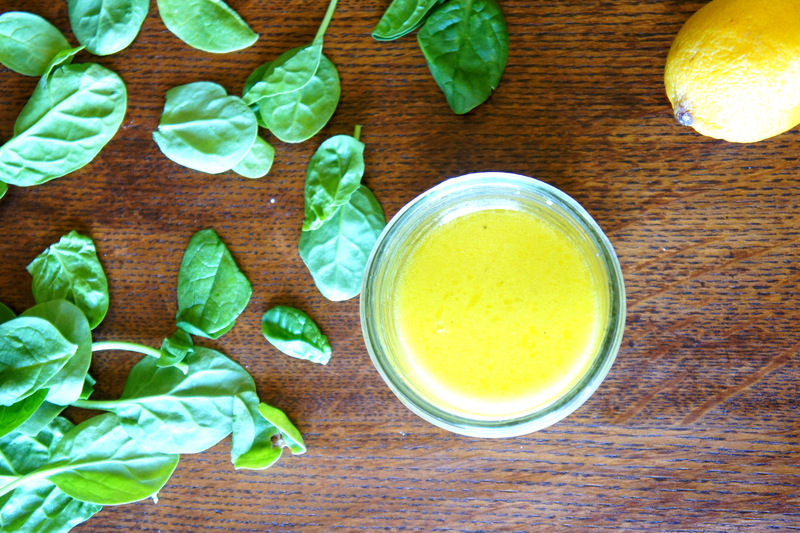 We’ve been really into making our own salad dressings lately. 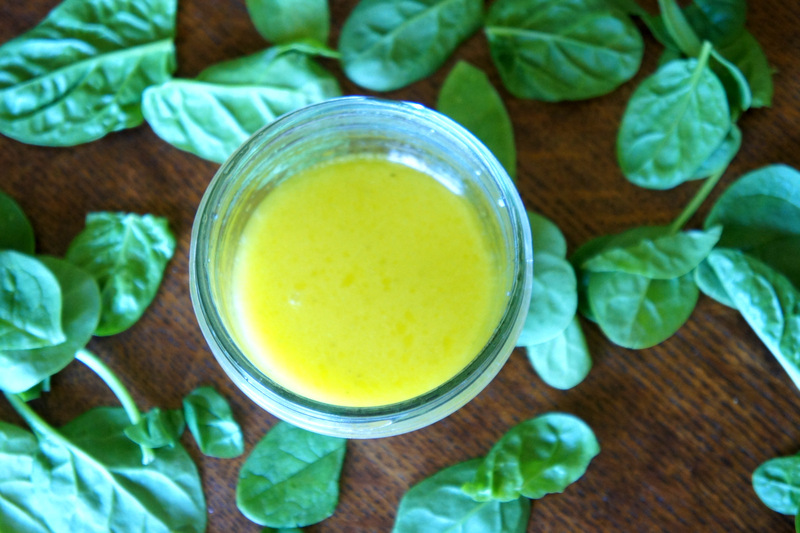 Once I found a few simple “go to” dressings that work, and are delicious, I was hooked. Homemade salad dressings 1) have only simple ingredients 2) are fresher than store bought bottles 3) are more cost effective 4) are tastier! 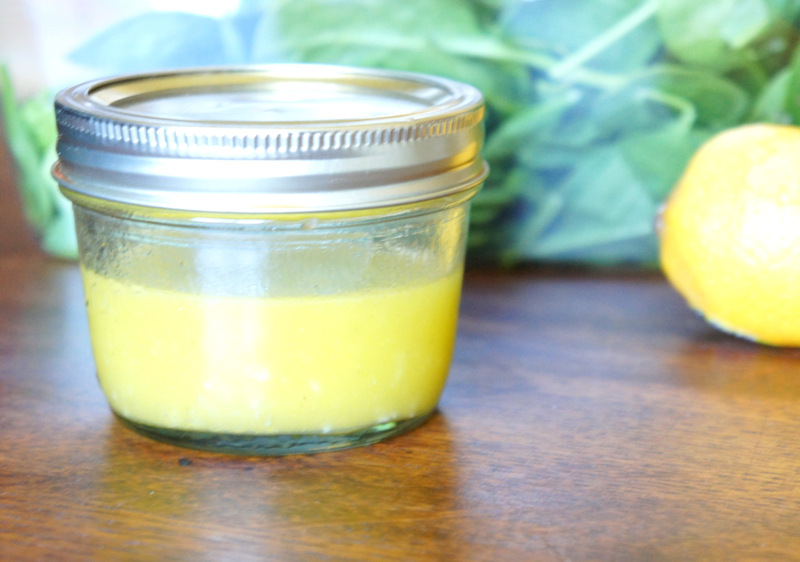 I like to make our dressings in jars with lids because they can be made ahead of time or packed in lunches. I send some with Grey to work along some fresh veggies or salad instead of a sandwich. Not to mention it’s just easier to throw everything into a jar, shake, and done! 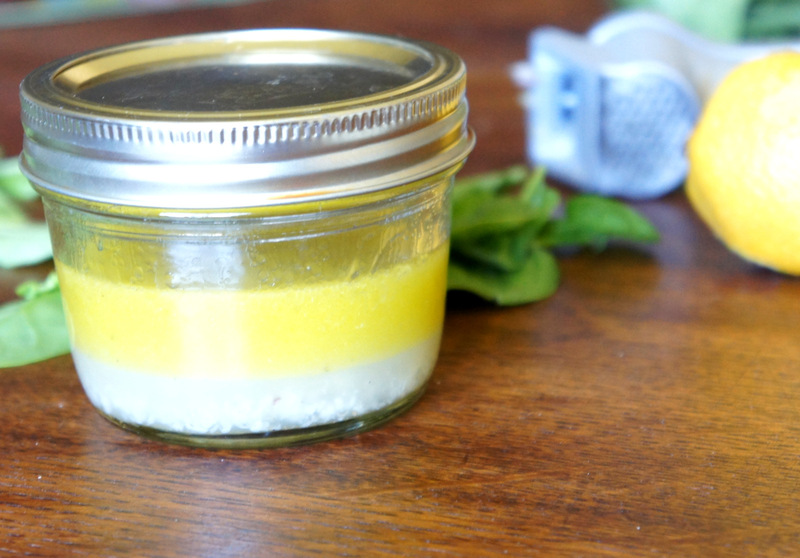 Put all ingredients into a quarter or half pint jar*. Screw on lid and shake vigorously. You can also add all ingredients to a bowl and whisk together. 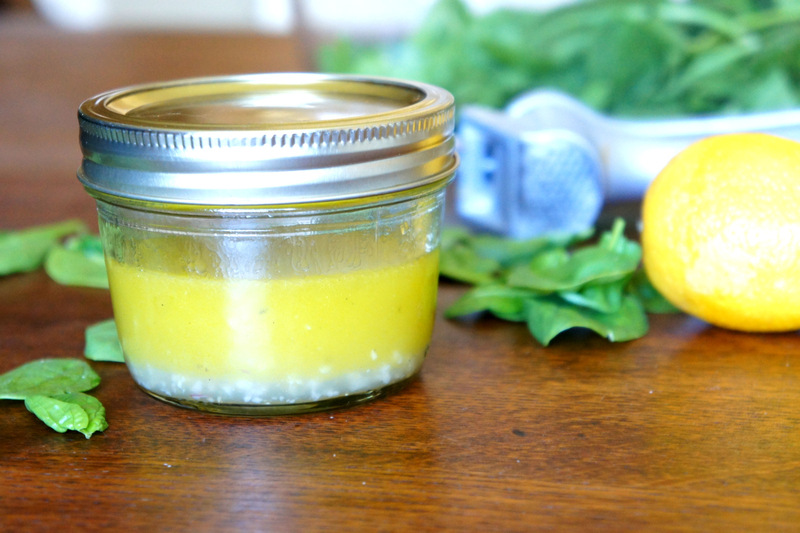 *The jar method is great for making the dressing ahead of time.